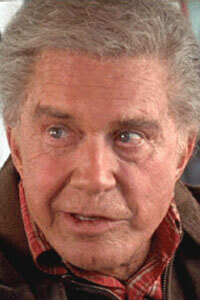 Uncle Ben Parker became the father figure in Peter Parker’s life when his parents died. Loving and caring, Ben did his best to teach Peter how to become an honest young man. When he felt Peter pulling away, Ben did his best to reach out to Peter. Although Peter didn’t react well to the help, some of Ben’s words to him did stay with Peter forever. “With great power comes great responsibility.” It is a mantra that has defined the way Peter lives and carries himself. Ben died, victim of a carjacker that Peter could have stopped but didn’t– a tragic reminder that every action has consequence. While Ben was gone, part of him would always stay with Peter and aunt May.